Dolly Bell Smith Johnson, 91, of Calhoun died at her home on Tuesday, March 26, 2019, following several months of declining health. 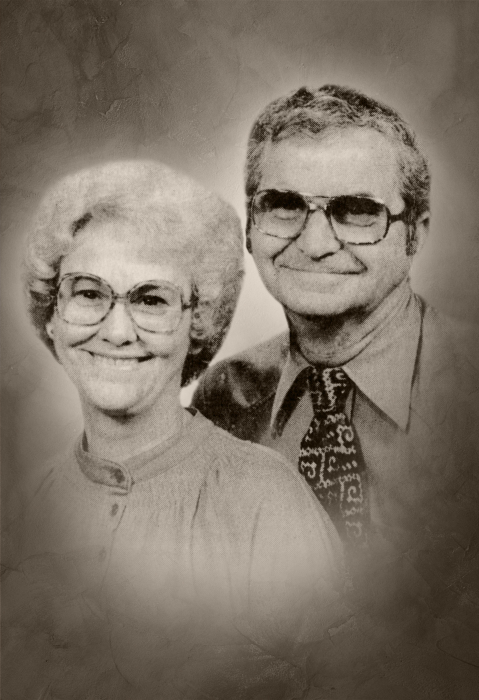 Dolly was born in Gordon County on February 29, 1928; she was the daughter of the late Robert L. and Laura Fields Smith. Along with her parents, she was preceded in death by her husband, Harold Johnson; her daughter, Ivanell Hammonds; her brothers, Everett J. Smith, Amuiel Smith, H.C. Smith, who died while serving our country in WWII, and Robert J. Smith; her sisters, Lucille Towe and Izeta Bruce. Dolly is survived by her daughter, Wanda Tate and her husband, Hughdon; her grandchildren, Kimberly Pelfrey, Jeff Hammonds, and Mitzi Floyd; her great-grandchildren, Cody Hammonds, Shelly Carrol, Kenny Bailey, Brent Bailey, Brittney Floyd, Alea Floyd, Elijah Floyd, and Harmony Woods; nine great-great grandchildren; her sister, Vera Johnson; a close friend, Ginger Floyd; nieces, nephews, and other relatives. The family will receive friends at Max Brannon and Sons Funeral Home on Thursday, March 28, 2019 from 6:00 until 9:00 p.m., and on Friday from 1:00 until 5:00 p.m., also at the funeral home. The funeral service will be conducted on Friday at 6:00 p.m. from Union Grove Baptist Church. Dolly’s body will lie in state at the church on Friday from 5:30 until 6:00 p.m. Burial will follow the service in the church cemetery. Rev. Donald Collins, Rev. David Baker, and Rev. Lamar Beason will officiate. Mr. and Mrs. Dillard Abernathy will have charge of the music. Pallbearers are Michael Johnson, Kenny Bailey, Brent Bailey, Cody Hammonds, James Henson, and Brian Johnson. Honorary pallbearers are Rev. Randy Jackson, Rev. Crawford Greeson, Rev. Jaul Alexander, Ricky Johnson, Ronnie Johnson, Larry Greeson, Rev. Leaman Smith, and Rev. Steven Moore. Friends may sign the online guest register at www.maxbrannonandsons.com Arrangements are under the care and direction of Max Brannon and Sons Funeral Home of Calhoun.